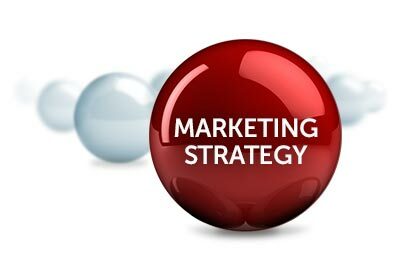 aspects of a marketing strategy – are doubly successful when used together. Email Marketing on the other hand, allows you to connect with your clients on a more intimate level, and rather than just attract viewers, visitors, clients, etc. you can actually build relationships and increase your rapport. Furthermore, you can use email marketing as a second step to engage would-be clients and allow you to make offers relevant to those who have opted-in. Now, combine the power of blogging, and attracting clients, with the intimate, rapport building, strength of email marketing, and your marketing strategy could be unstoppable! However, if either of these components are unsuccessful on their own, it will directly impact the success of the combined strategy. So, start by ensuring that your blog posts are helping to further your email marketing efforts. It’s important to make sure that they are synonymous and complimentary. Finally, take advantage of social media platforms – Facebook, Twitter, Instagram, Pinterest etc. this is just icing on the metaphorical cake that you’re creating with email marketing and blogging. Also, it just provides another avenue for you to drive traffic, readers, and potential clients, to your website, your blog, and your company. Synergize your content for your blog and your email marketing campaign – it will help build your brand! Feature the guest posts that you did on other’s sites, either on your blog and/or your newsletter. It will help draw visitors back to you and your company. Take advantage of social media – it’s the icing on the cake!